A catering quotation is the document that provides information about the initial price of the package offering of a caterer to the clients. 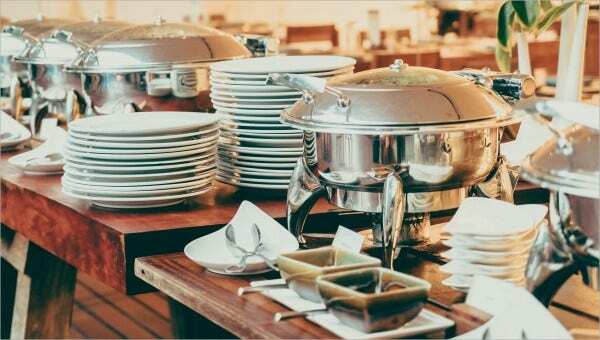 Catering quotations should be accurate as it can affect the transaction and the actual service execution. The inclusions of a catering quotation should always be based on the needs of the client. 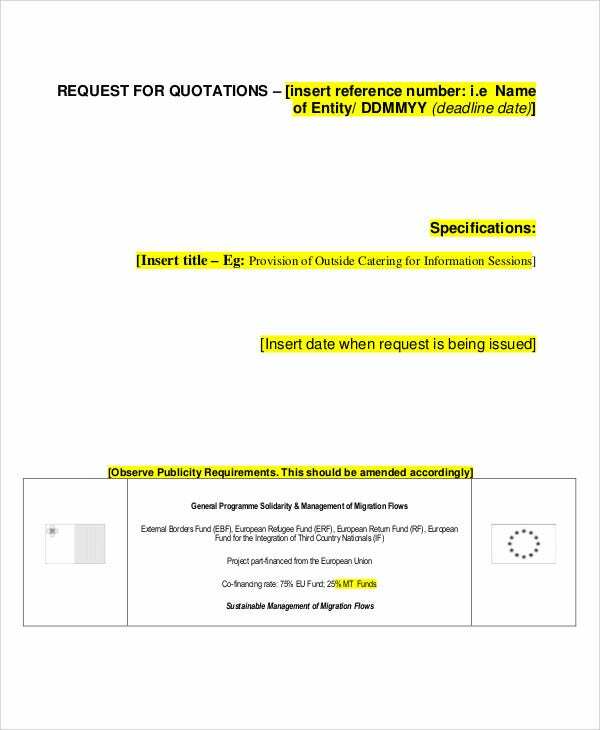 We have collected a number of catering quotation templates in Word and portable document format (PDF) to serve as your reference in creating this specific document. Other than that, we have also curated other kinds of Quotation Format samples as well as Formal Quotation Templates. Make sure to identify the needs of the client as it is the greatest arsenal you can use to convince them to hire you. Present the food products and other services you can provide to your prospective customers. List down the food items your client has selected and their corresponding prices. Calculate the total amount of the transaction. Make sure it’s accurate. 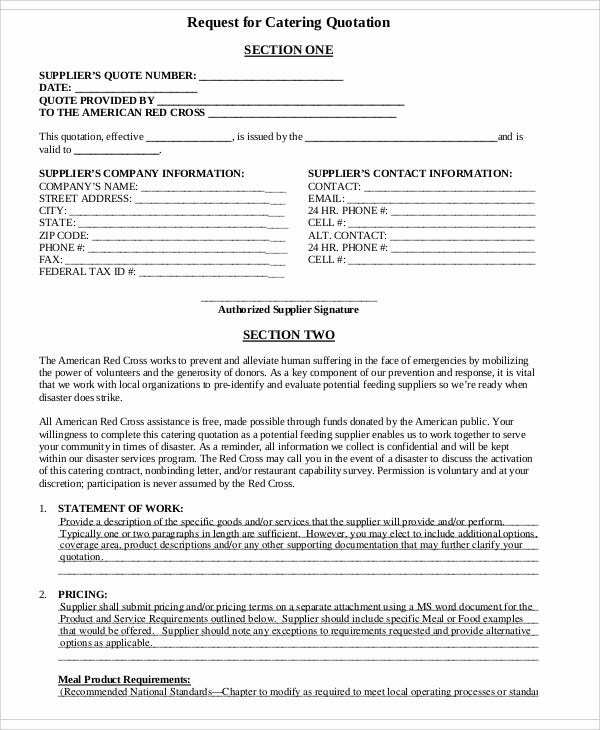 If you want, you can add an attachment document that provides a list of your suggestions that your client can acquire in addition to the quotation that you have created. 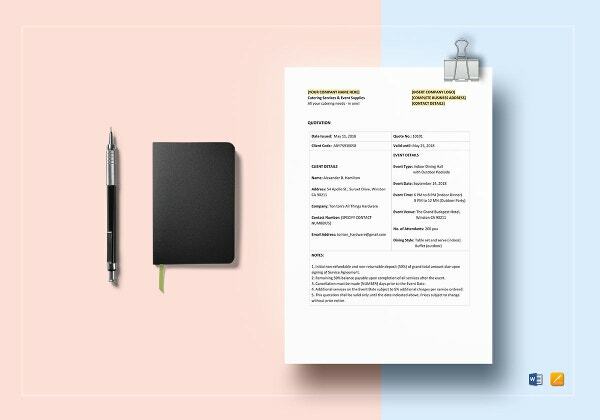 Review the document to ensure that all the details present in your catering quotation is based on your current service offerings and that the sum of the transaction price is correct. 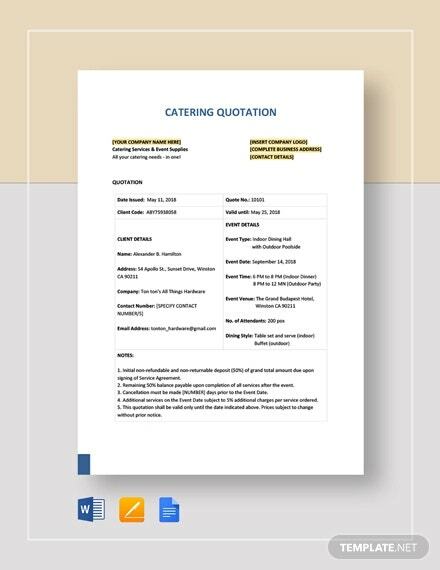 Use any of our Price Quotation Templates as a guide in creating your own catering quotation document. 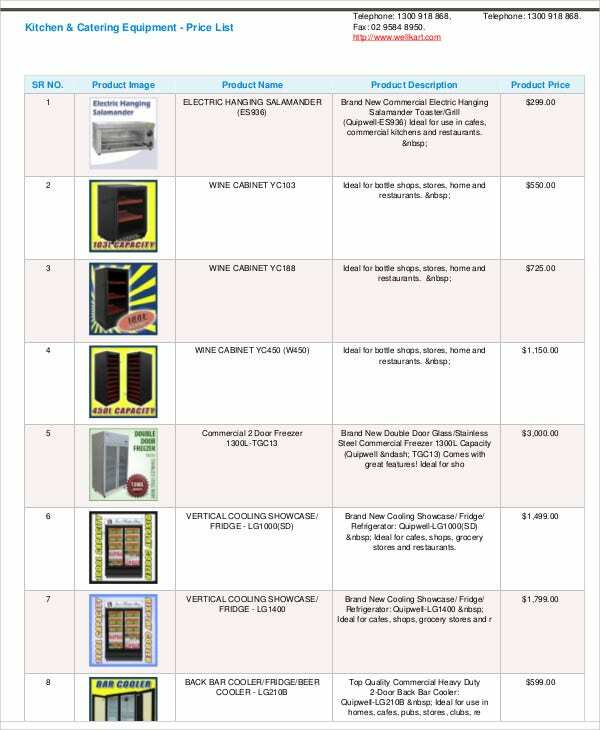 We can provide you with more Price Quote Template samples in the specified link. 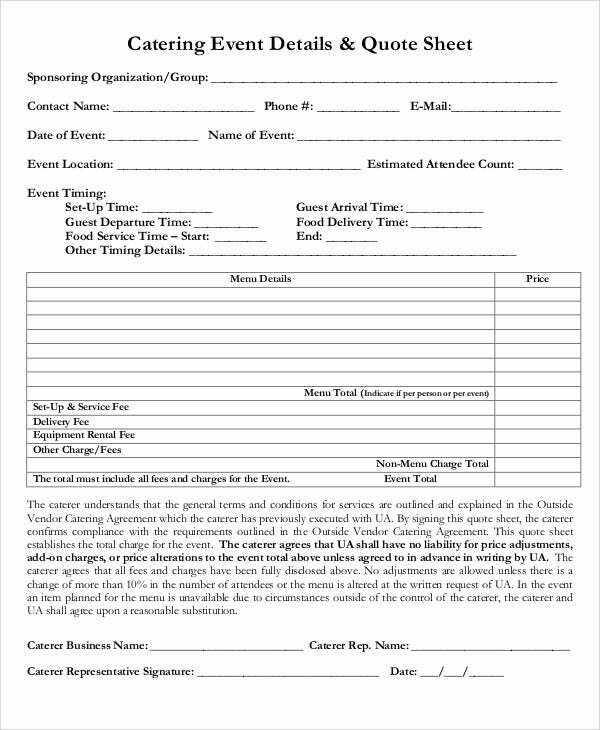 Be clear on whether the food set-up and food service arrangement is included in the catering quotation. 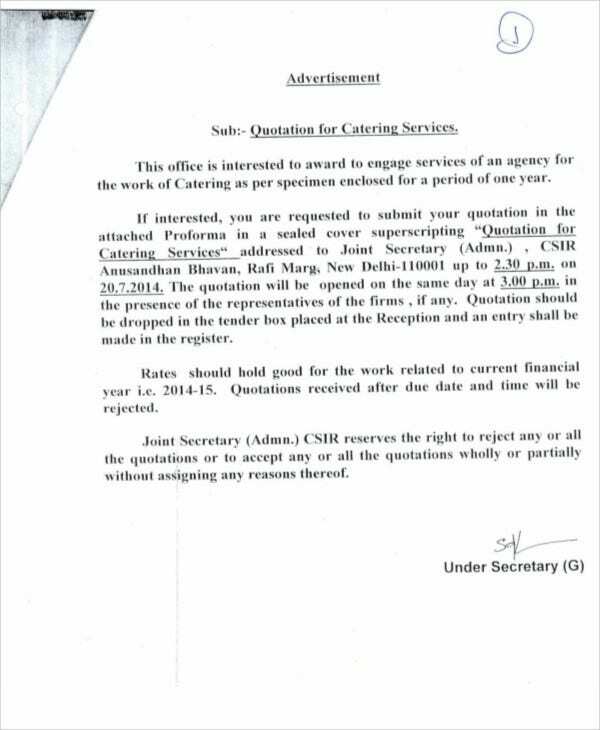 It is advised to create a different quotation for non-food services. If possible, ask for the price range that the client is willing to spend so you can already identify the food items that you can place in the quotation. 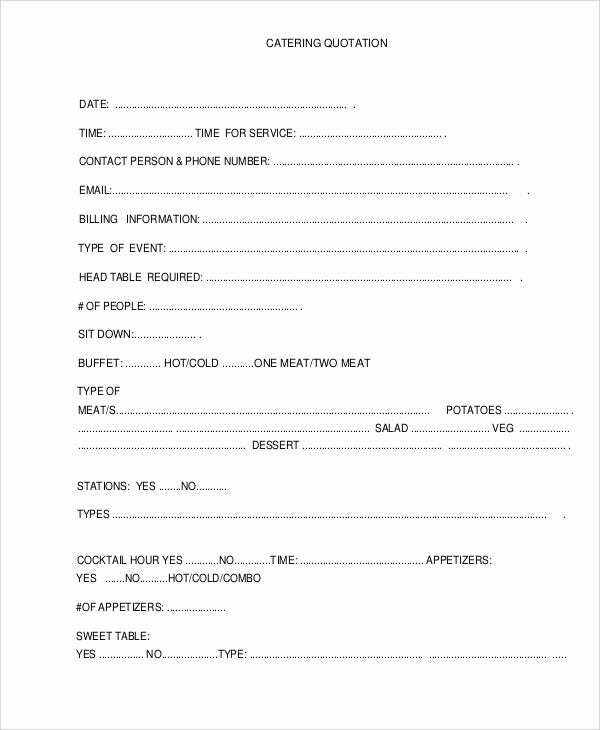 Be specific with the terms and conditions that are applied in the implementation of the catering quotation. 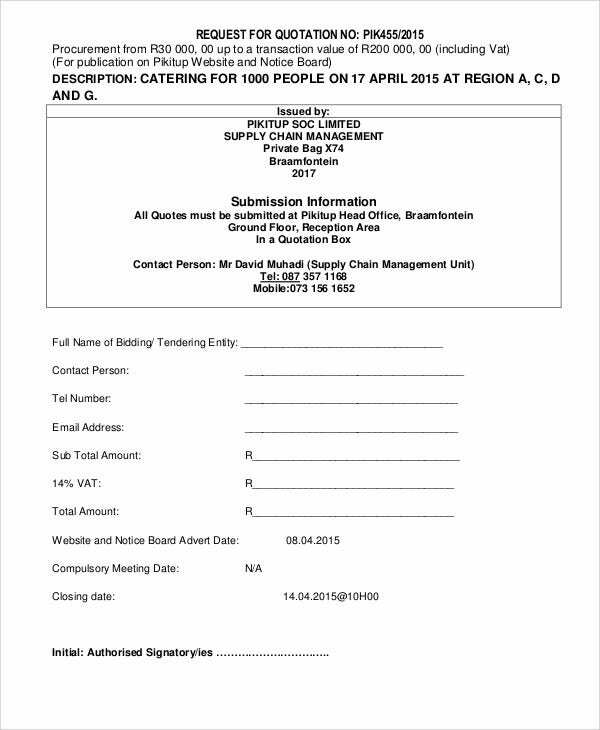 More so, specify the date of validity of the catering quotation content. 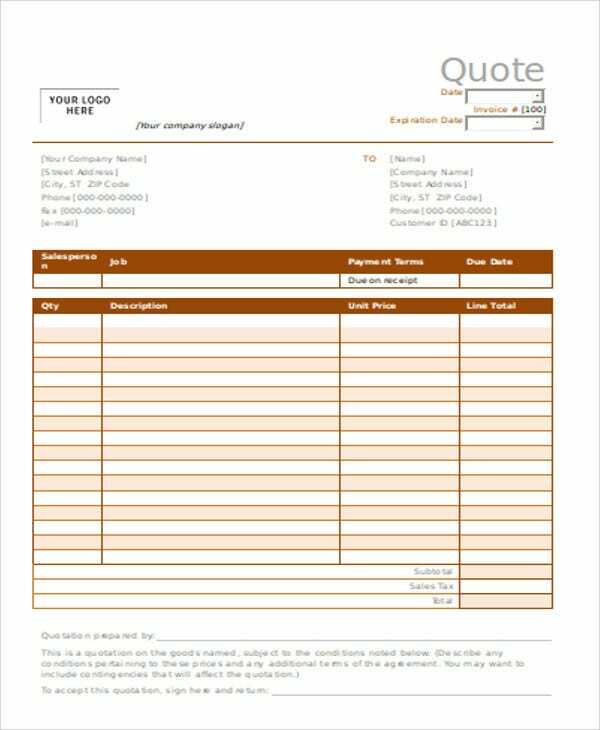 Aside from our samples and templates of Catering Quotations, you may also be interested to browse through and download our samples of Business Quotations and other kinds of Quote Templates.